The drugs are the first preventive medicines developed specifically for migraines. They work by interfering with a substance involved in modifying nerve signalling and progression of pain and symptoms. "It's a whole new direction" for treatment and an important advance for people who don't want to take or aren't helped by the daily pills sometimes used now to prevent recurrences, said Dr. Andrew Hershey, neurology chief at Cincinnati Children's Hospital Medical Center. Migraines plague more than a billion people worldwide, more than 38 million in the U.S. alone. They're more severe than an ordinary headache – throbbing, squeezing pain and pressure, often accompanied by vision problems, sensitivity to light, noise or smells, and nausea. They can leave people unable to work or do simple things like cooking or even hold a conversation. One study tested erenumab, from Amgen and Novartis, in about 900 people who averaged eight migraines a month. Nearly half had already tried other preventive medicines. "I very definitely benefited," said Anne Vickers, who got the lower dose through one of the study leaders at Mercy Hospital St. Louis in Missouri. "I can have anywhere from 15 to 18 headaches per month, and probably five of those days are migraines," but that dropped 40 per cent on the drug, she said. "I have three kids, so for me it meant having more days when I was able to live my everyday life, cook a meal at home, go to events at school." 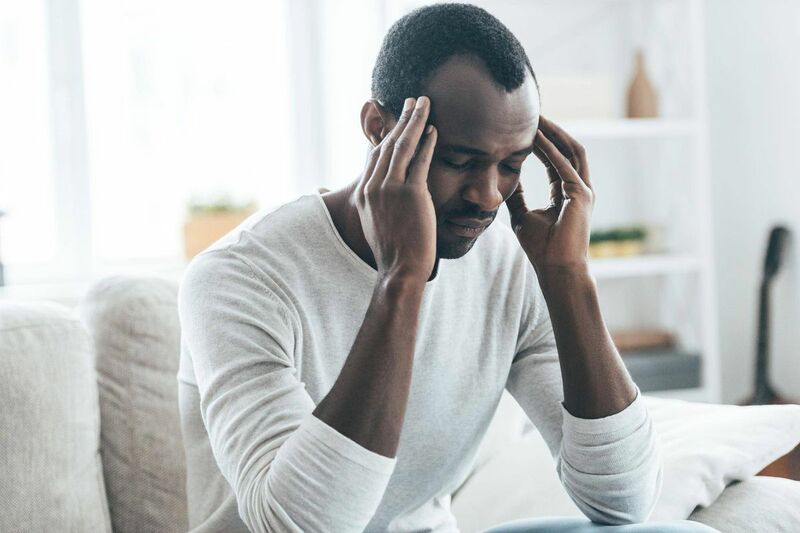 The second study tested fremanezumab, from Teva Pharmaceutical, for chronic migraine, defined as headaches on 15 or more days per month, at least eight of them migraines. Average reductions of one or two days a month are modest, but "there are some patients who have had a complete response – they become headache-free," Hershey said. Biotech drugs like these tend to be very expensive and if they're approved, insurers may set big copays or require patients to try older medicines first, Hershey said. When the drugs did work, the benefit was seen right away, so there's less financial risk in trying one or two doses. "The patient will know quickly if this is a drug for them and if not, move on to something else," Hershey said.